Do you aspire to improve HVAC Company’s success? But, on the other hand, you do not know how? Well, believe it or not, this article will reveal you few facts and figures about how you can improve your HVAC Company’s success with the implementation of GPS technology. 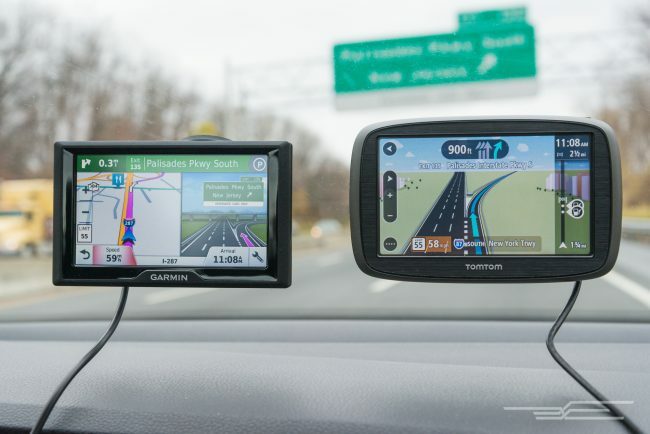 Henceforth, both small and large HVAC companies and fleets can benefit from GPS technology. On the flip side, making a decision to install a GPS technology- means making a decision to know the location of your HVAC fleet 24/7. Instantly this gives you a peace of mind as well as a time to focus on more important aspects of your HVAC business. Therefore, implementing a GPS technology is the very first step that HVAC companies shall take on their way of improving HVAC Company’s success. So, you will see that managing your HVAC technicians was never easier. In addition to that you will lower job-related costs and will improve your customer services. So, let’s take a further read and find out all benefits that the GPS technology can improve your HVAC Company’s success! 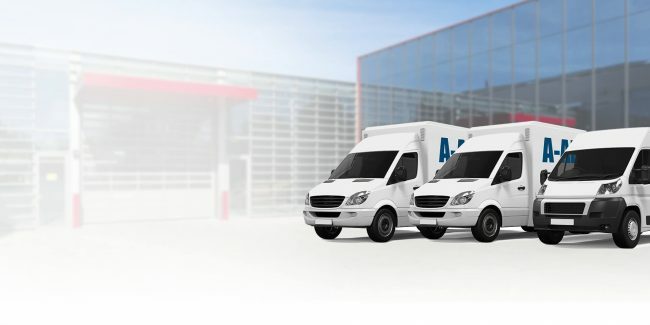 Did you know that HVAC Company’s success can be closely interconnected with the HVAC GPS tracking solutions? Moreover, the HVAC GPS tracking solutions do have a huge impact on fleet management. Luckily, HVAC companies nowadays have increased their awareness about the advantages that gps tracking solutions can bring. Actually there are around 40% of HVAC companies in the USA using software to manage their operations. 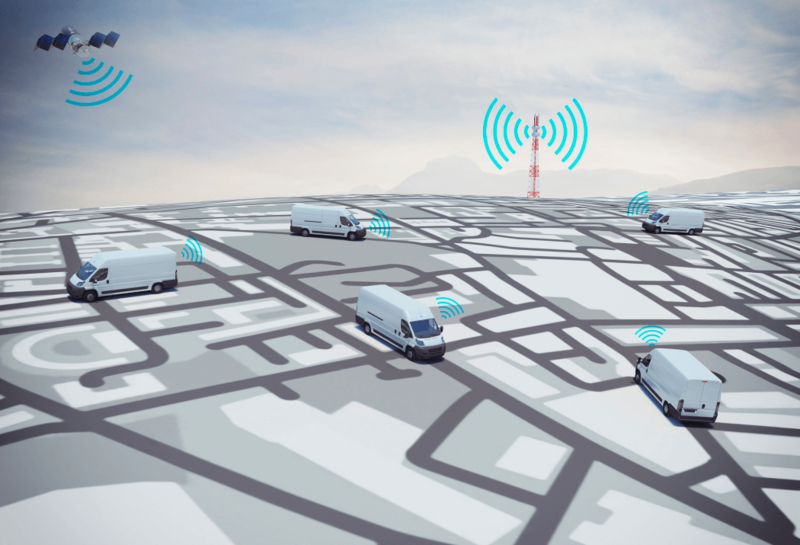 Henceforth, the GPS for HVAC can help in the way that it can put trucks, lawn tractors, and power equipment and storage containers be networked into a single, powerful tracking system. Nowadays HVAC companies can find GPS solutions that are both easy to use and affordable. One of the most obvious benefit that GPS technology can bring to HVAC companies is the one of providing transparency. In the HVAC world it means everything. Moreover, the transparency that GPS technologies are providing to HVAC companies will allow them instantly to monitor their technicians. Straight proportionally to monitoring their technicians they are going to be in the position to direct their technician in the fields. In other words, what I am trying to say is that HVAC company’s managers with the use of GPS technology can pinpoint the location of their technicians, and by that they can provide them further information about the nearest customers and job. Hence, this type of transparency contributes to HVAC Company’s success. In addition, it helps them manage the schedule adjustments and emergency jobs that can come alongside on a daily basis. 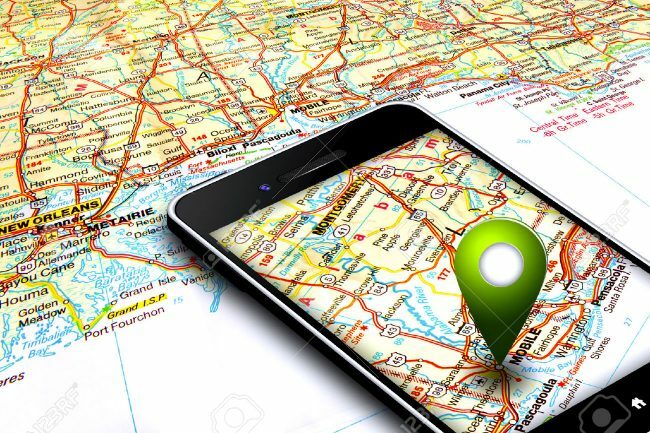 So, HVAC business owners and managers via using GPS technology can route their HVAC technicians accordingly and to cut down the travel distances and time. Proportionally to GPS transparency we can see how HVAC company’s success is improving- by which is improving the customer service too. The first and the foremost focus of GPS technology in the HVAC industry is to enhance the routing and dispatching capabilities. Yet, once HVAC companies enhance their routing and dispatching capabilities, they are going to enjoy improved customer service. Henceforth, improving customer service and straight proportionally to that HVAC company’s success, seems to be the most impactful benefits. Thereupon, it is crystal clear that GPS technology can contribute a lot into improving your customer service and by that to improving your HVAC company’s success. 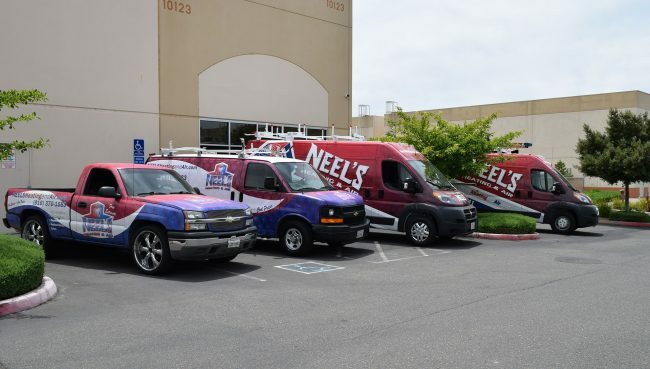 The numerous improvements that the GPS technology has gone through has brought yet one more benefit for HVAC Company’s success- which is the ability to reduce fuel costs. In addition to that, HVAC companies with the application of GPS technology into their daily work can see an improvement in their average fuel costs. As you might expect, one direct outcome of more efficient routing is a drop in fuel costs. Thereupon, reduced fuel costs can be achieved both via traveling to more efficient routes as well as through eliminating the negative employee habits that include travelling to areas due to non-business related activities. Moreover, via the gps technology, HVAC companies can monitor and eliminate excessive idling. Which also contributes on a large scale to reduced fuel costs. Hence, it is no secret that idling, acceleration as well as braking can greatly impact on fuel consumption. That is why through the implementation of GPS technology, HVAC Company’s success can be improved. 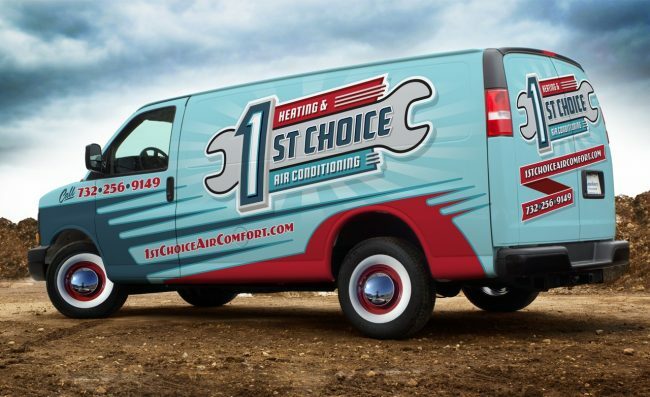 Monitoring and encouraging proper driving habits will definitely help HVAC companies to stretch the bottom line. 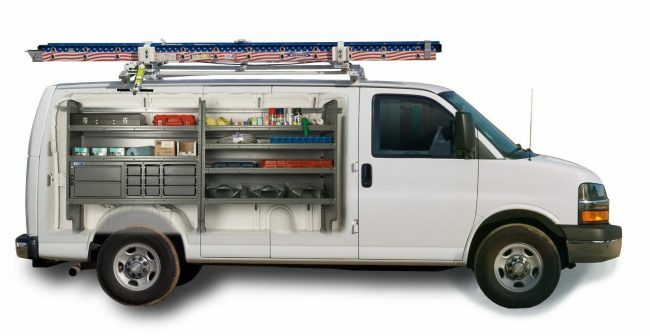 Besides the benefit that the GPS technology can allow you to manage your HVAC technicians, at the same time it can allow you to accurately resource allocation.